« WKF PAPUA NEW GUINEA proudly present on September 26th !!! 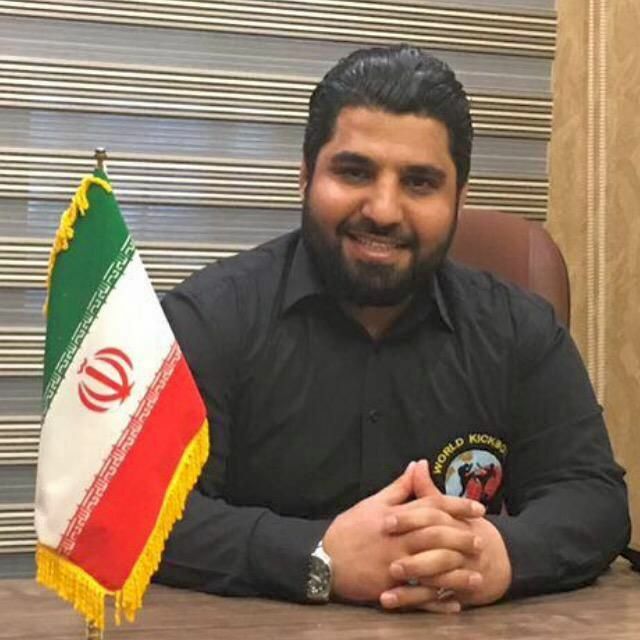 And from 8 fighters in Low kick, one each weight category – WKF IRAN won seven Gold and one Silver medal !!! For the World Championships in Argentina 5th to 10th November many tough Iranian Champions will come to challenge the World. In MMA as well as in ring sport, of course. 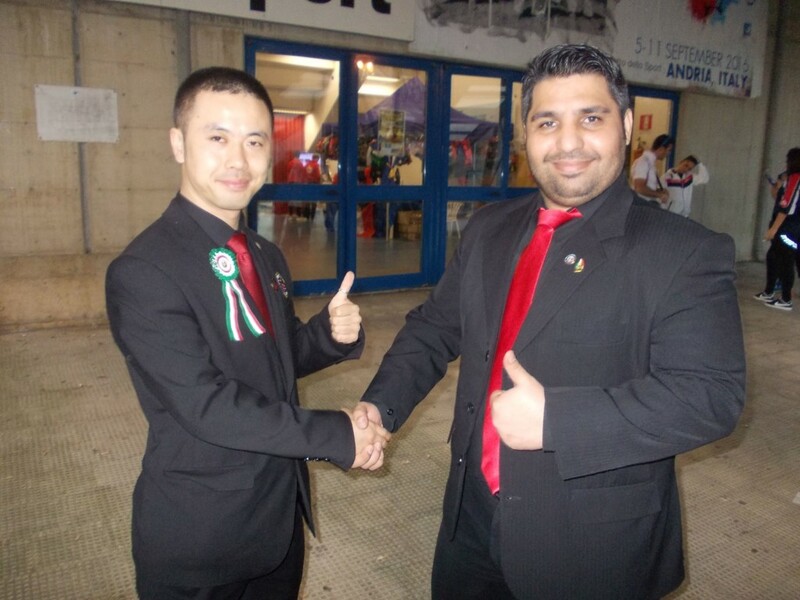 WKF IRAN could be again one of the biggest and strongest team. 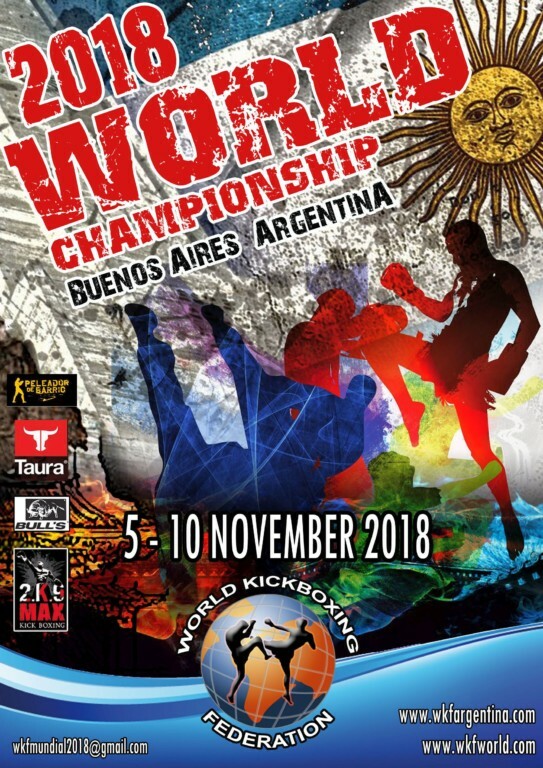 WKF World Championships November 5th to 10th in Buenos Aires, Argentina. 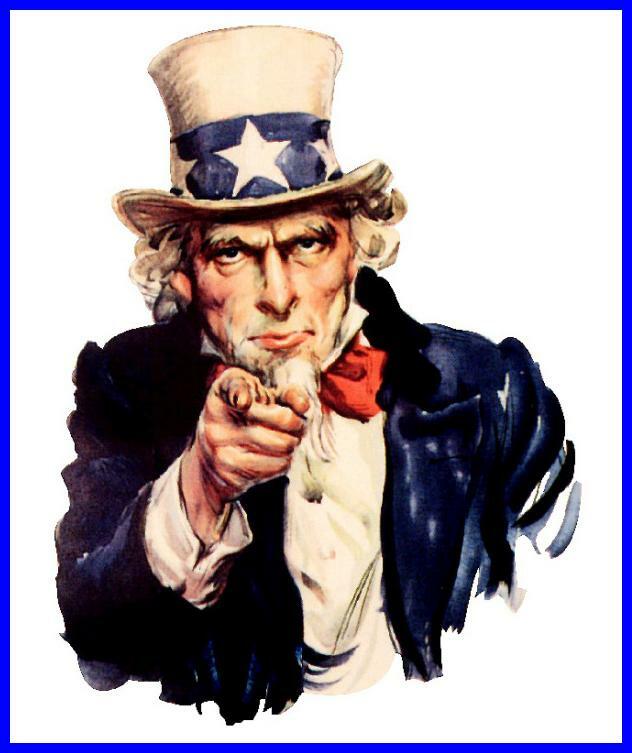 Just the weekend before is the annual World referee seminar , to extend or get WKF official license. Last Year 70 referees attended from 35 countries ! This entry was posted on Sunday, September 16th, 2018 at 5:47 am	and is filed under All other. You can follow any responses to this entry through the RSS 2.0 feed. Both comments and pings are currently closed.